These distinguished experts are some of the highlights of the First Negros Occidental Environment & Sustainable Tourism Forum last 2012. “Sustainable Resource Management Strategies” which will focus on the strategic management approach – energy, water, waste and purchasing policy for hotels in the tourism sector. Of course, this will also include introduction, some programmes/projects of RRCAP. 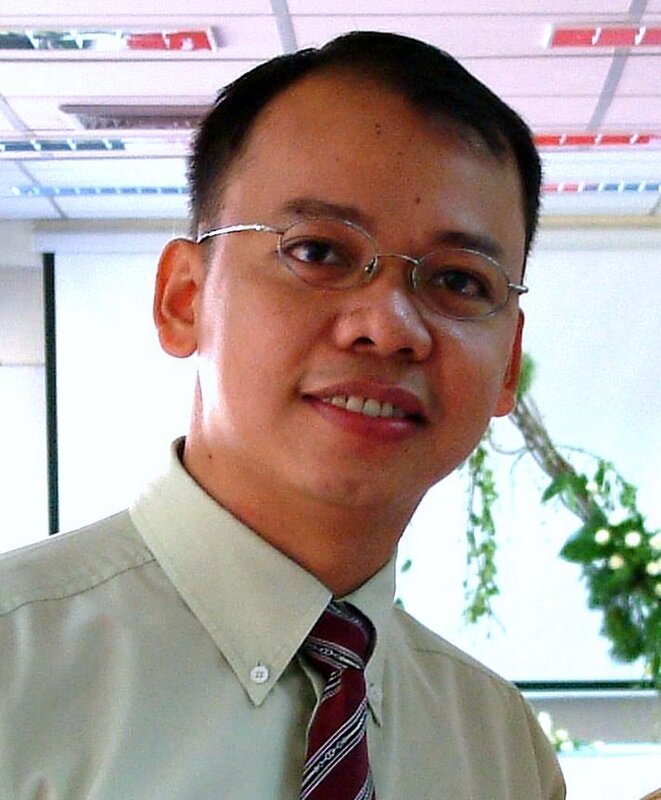 Guilberto Borongan is a Programme Officer and [interim focal point of the Regional Forum on Environment and Health] of the Network Support Component of the Regional Resource Center for Asia and Pacific (RRCAP) at the Asian Institute of Technology, Pathumthani, Thailand. He is responsible for 3R and Waste Management related activities projects, supporting particularly the Thematic Working Group on Solid and Hazardous Waste secretariat of the Regional Forum on Environment and Health in 14 Southeast and East Asian countries. Also, he is involved in the implementation of projects on “National 3R Strategies” in 4 Southeast Asian countries; and development and implementation of project on “Strengthening National Capacities to Formulate and Implement Sustainable Energy Strategies”. Before joining RRCAP, he served as Assistant to the Director from 2000-2002 with the Asia Europe Environmental Technology Center under the Asia Europe Meeting (ASEM). 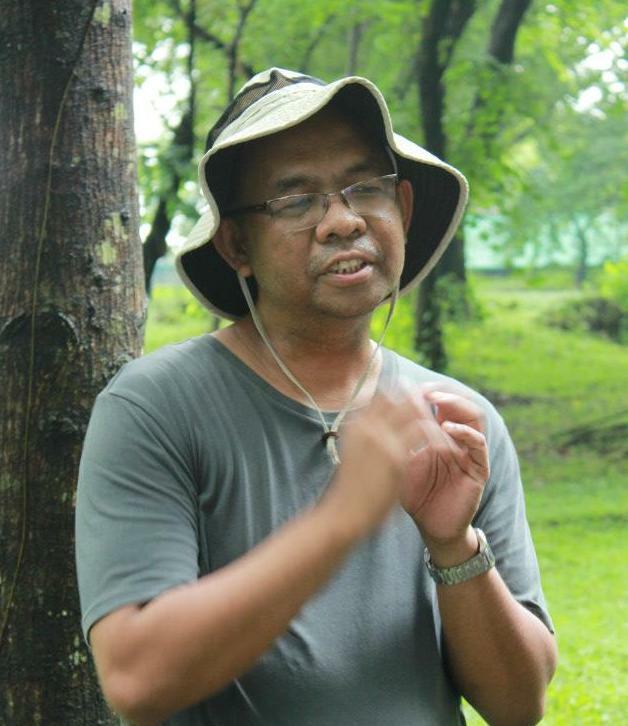 Mr. Borongan is a Chemical Engineer by profession and holds a Master degree in Urban Environmental Management. lived since the early 1993. His major activities and projects include China agent of www.taimilano.com on safety valves for oil & gas, power and petro-chemical sectors; solar PV supply chain and product development; non for profit co-operation with China’s Ningxia-Hui Region; and on-the-job published research papers. “Carrying Capacity Policies & Principles for Sustainable Tourism” – Tourism Professor Caloy Libosada Jr. will establish the definition of carrying capacity on different types of tourism locations: can be physical, desired visitor’s experience, limited logistical and infrastructure supports, threats to ecological system, threats to safety, needs of the community, capability of the ecological system to recover from adverse conditions, stakeholders’ agenda including politics and commercial outfitters. Caloy Libosada, co-founder of My Travel Asia. Carlos “Caloy” Libosada, co-founder of My Travel Asia has been a tourism advocate and practitioner on product development, destination planning, education, and information systems. He wrote several books such as 26 Days Around the Philippines, Introduction to Tourism, Ecotourism in the Philippines, and Domestic Tourism. He was involved in the development of the first interactive CD on tourist attractions (Virtual Philippines, 1998), the WoW Philippines SMS service, and now, the iPhone app, My Travel Philippines. 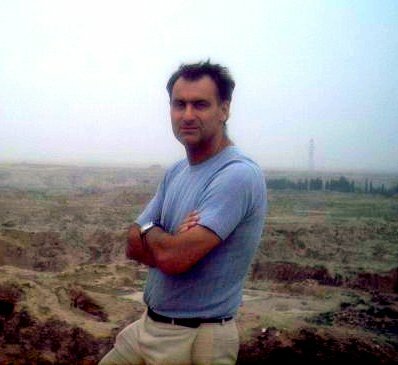 He also developed other iPhone apps such as Travel Itineraries Philippines, My Travel Singapore, and My Travel Thailand. He teaches at the University of the Philippines – Asian Institute of Tourism. “Philippine Biodiversity Conservation: it’s importance to tourism and development” – will present on why biodiversity and its conservation is critical to development, and how each can do his/her part to help conserve and protect. Liza J. Paguntalan– Director for Field Operations of Philippines Biodiversity Conservation Foundation Inc. She was born and raised in Mati, Davao Oriental where she first developed her interest in wildlife and nature. She graduated her BS Biology and MS Biology in Silliman University in Dumaguete City and is currently working on her doctorate degree in Ornithology (study on birds). 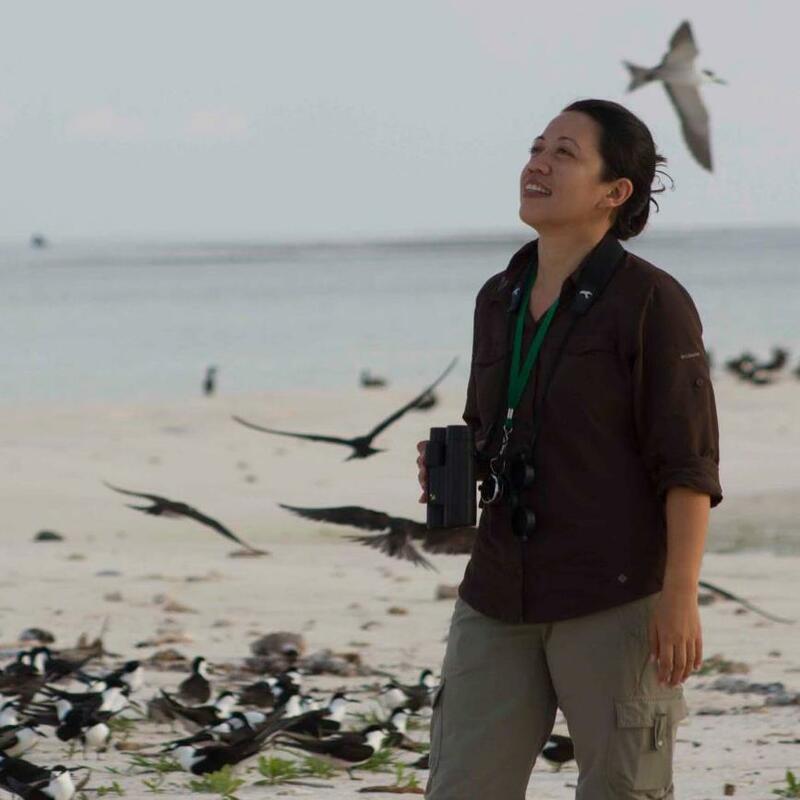 She won the BP Conservation Award in London, United Kingdom in 2000 that started her career in wildlife conservation specializing in birds, particularly endemic and threatened birds of West Visayas. After teaching college biology subjects in Silliman University and doing research work on wildlife with Center for Tropical Conservation Studies, she moved to Cebu to spearhead the research and conservation program under Cebu Biodiversity Conservation Foundation Inc. While in Cebu, her leadership in research studies led to the rediscovery of supposed extinct species as well as highlighted the global importance of Cebu in terms of biodiversity conservation. She had been involved in a number of projects involving wildlife conservation, bird watching and community-based conservation and sustainable tourism in partnership with different institutions including the Department of Tourism, local government units and academic institutions across the Philippines. She is now currently working as the Director for Field Operations of Philippines Biodiversity Conservation Foundation Inc. – a non-government organization working on biodiversity conservation – where she is leading the implementation of conservation of threatened endemic species of wildlife and habitats in globally important areas. “The Negros Occidental-West Visayas Initiative, Best Practices in Sustainable Tourism, Green Hotels & The Clean Blue Asia Pacific” – best practices on Sustainable Tourism, presentation on Green Hotels, and The Clean Blue Sustainable Beach management. Susan Santos de Cárdenas, Society for Sustainable Tourism & Development Inc., CEO & President; Sustainability Guru Asia Pacific. Specializing on Sustainable Development projects – Tourism, Hospitality, Events, with Corporate and Community Social Responsibility (CSR) at grassroots application. A savvy hotelier, events management & tour operations expert with more than 20 years experience managing start up and established hotel resorts, tour operators, travel agencies, lifestyle events and publications, in the Philippines, Singapore, Peru and Japan. Currently based in Tokyo, Japan for her diplomat-husband’s post, she frequently travels to the Philippines where she laid the groundwork for sustainable tourism and development in initial key areas, such as Boracay Island, Negros Occidental and Coron. A keynote speaker & presentation specialist; Resource person for capacity building workshops, training courses and conferences in Ecotourism management, Community Based Rural Tourism, Agri-Tourism development, Best Green Hotels practices, Social Media Marketing for eco lodges and Green Meetings/ Events/ MICE management. Leaders look to the future, not just the bottom line ~ Anon. 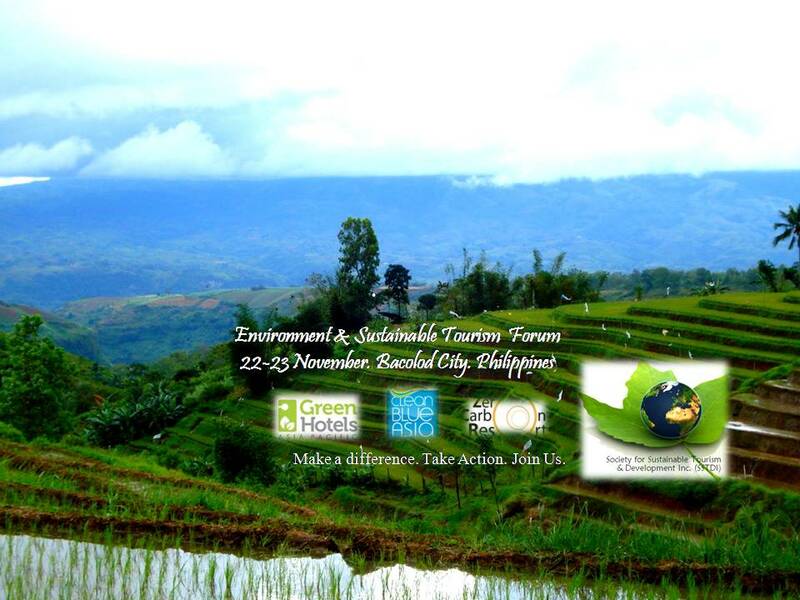 Our Society for Sustainable Tourism & Development Inc.-SSTDI offers Capacity Building, Educational programs and Green Solutions and Services for public stakeholders: Destinations – LGUs and host communities; private stakeholders – resorts, hospitality, tour operators and businesses with Global Sustainable Tourism Council standards. Training programs and solutions include Environmental Conservation and Compliance, Good Governance, Climate Resilience, to address global challenges of the United Nations’ Sustainable Development Goals (SDGs): food security, poverty alleviation, environmental sustainability and climate resilience. Waste water (P.T. Amanaid Philippines) and Waste to Energy (W2E) Solutions as well as other green innovations are now offered to LGUs and tourism industry for proper environmental law compliance. 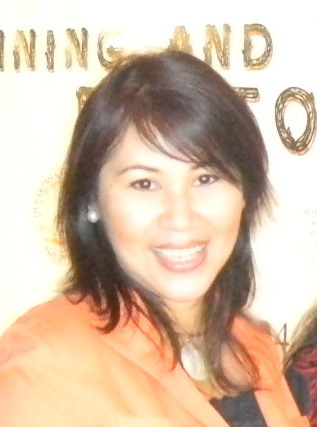 SST President and CEO is GSTC Philippines Country Representative and Trainer.